Want to hear some country music in Texas? Here’s where to go. There are estimated to be 107 million people that listen to country music everyday – it is the beating heart of America, honest, true and full of emotion. The heartfelt lyrics and guitar-driven melodies speak to us on a personal level. There is a big difference however between the rhinestone and glitter country music of the big stadium venues and the quiet, genuine country of the people. 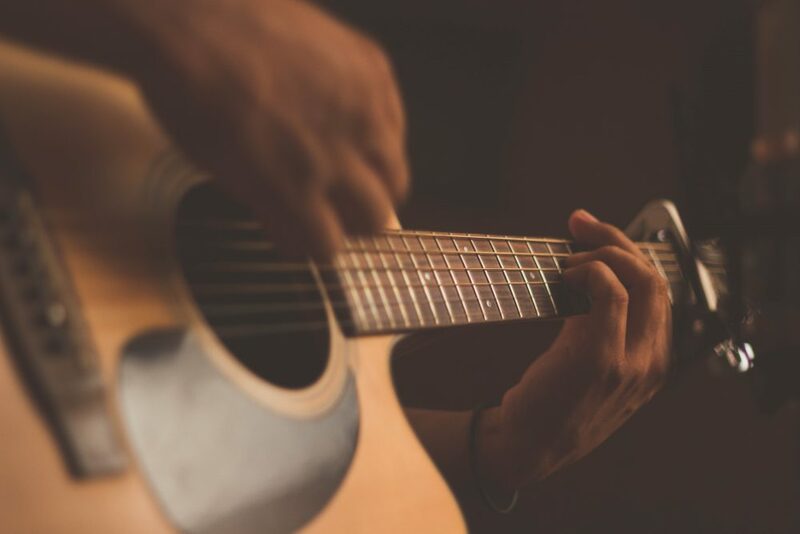 While you are exploring Texas, how about visiting some of the smaller venues that can deliver you a slice of proper American country music? Whiskey Row, situated in Nashville is a venue that you’ll want to visit every night. There is some of the best country music with Nashville bottle service to your table and delicious Southern cooking. Upcoming acts in 2019 include Jay Bragg, Kaylee Rose, Chris Ferrara and the incredible baritone of James Carothers. You can hear some genuine storytelling and songs with true meaning. You won’t see thousand-rhinestone costumes at this venue, neither will you find an auto-tune machine warping the vocals. Just honest country music with a tear and a smile. Gruene Hall in New Braunfels Texas is one of the state’s oldest music halls. It has been voted number 1 venue in the area for music on Tripadvisor. It features a 6,000 square foot wooden dance floor that is proper spit and sawdust. The kaliber of the artists that have played Gruene Hall over the years, just shows the level of genuine quality country music that you can hear. The likes of Willie Nelson, Loretta Lynn-March, Lyle Lovett and Emmylou Harris have graced the stage. Let’s not forget blues legend B.B.King too. There is new music every night at Gruene, you can come and see great country music acts before they hit the big time. The Firehouse Saloon and Badlands Radio in Houston is a mecca for any true country music fan. It is rustic, honky tonk and plays the sort of music that you used to listen to on the radio when you were a kid. The decor of the saloon reflects the music and there are plenty of genuine cowboys walking in, grabbing a beer and listening to some tunes. Upcoming events include Jack Cryver Band, Austin Allsup and Matt Williams. If you are touring Texas, you just need to follow your ears to hear some heartfelt and beautiful country music. Why not plan a vacation around some of these iconic venues?